August 3, 2013- Justice for Iran is deeply concerned for the health of five Azerbaijani activists who have been on hunger strike for more than three weeks (since July 13, 2013) in prison. Latif Hassani, Mahmoud Fazli, Shahram Radmehr, Ayat MehraliBeiglu, and Behboud Gholizadeh are members of the New Southern Azerbaijan National Awakening Movement Party (Yeni Gamoh). JFI holds judicial authorities in Tabriz responsible for the lives of these activists. Since the launch of their hunger strikes, two of them have reportedly been transferred to the clinic in Gohardasht Prison (I.e. Rajai Shahr), Karaj. According to close sources, they are on hunger strike to protest their lack of right to furlough and medical treatment. The five activists were suddenly and without prior notice exiled from Tabriz to Tehran after they had launched their hunger strikes. 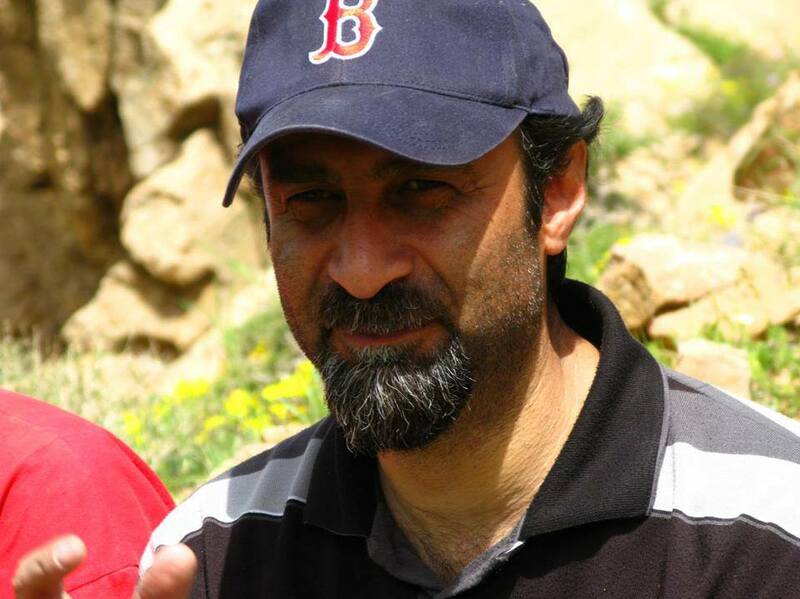 Since July 24, 2012 they have been held in Gohardasht Prison located in Karaj (located outside Tehran). Their family members, who were finally allowed an in-person cubicle visit in Gohardasht Prison, confirmed their deteriorating health to Justice for Iran. Their arrests occurred from January 2, 2013 to February 16, 2013. Prior to their arrests, Yeni Gamoh had just made changes to its bylaws and manifesto, for licensing and registration purposes in order to more effectively enforce peaceful methods in its civil and political advocacy and seeking cultural identity rights for Turkish Azerbaijanis. 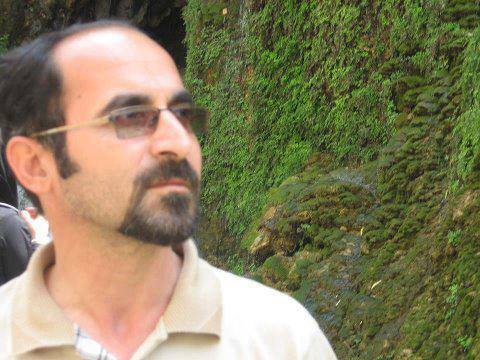 Shahram Radmehr, 38, industrial engineer, married, began his activism when he was enrolled in university. He has published numerous articles on the cultural identity rights of Azerbaijanis. He suffers from digestive problems and is currently experiencing bleeding in his stomach. During his interrogation he suffered from headaches so severe that he had fallen unconscious several times. In the investigative report opened for him it notes that he fell unconscious during interrogations and was transferred to the prison clinic. 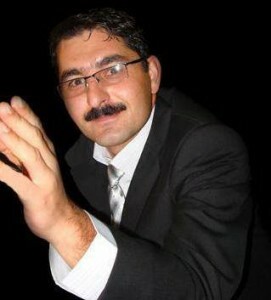 Ayat Mehralibeiglou, 35, married, father of a child, senior expert in industrial management, began his civil activism at the University of Gilan when he was the editor in chief of Gopuz Magazine (Gopuz is an ancient stringed musical instrument from Azerbaijan). He has experienced bleeding in his stomach due to his hunger strike. Behboud Gholizadeh, 41, photographer, a graduate of graphics school, married, father of a child, operates an arts-photography centre in Miadoab (a city in West Azerbaijan) with his sister. He is the founder of a mountaineering group and a supporter of an environmental group by the name of “Yashan”. He suffers from kidney and prostate stones. 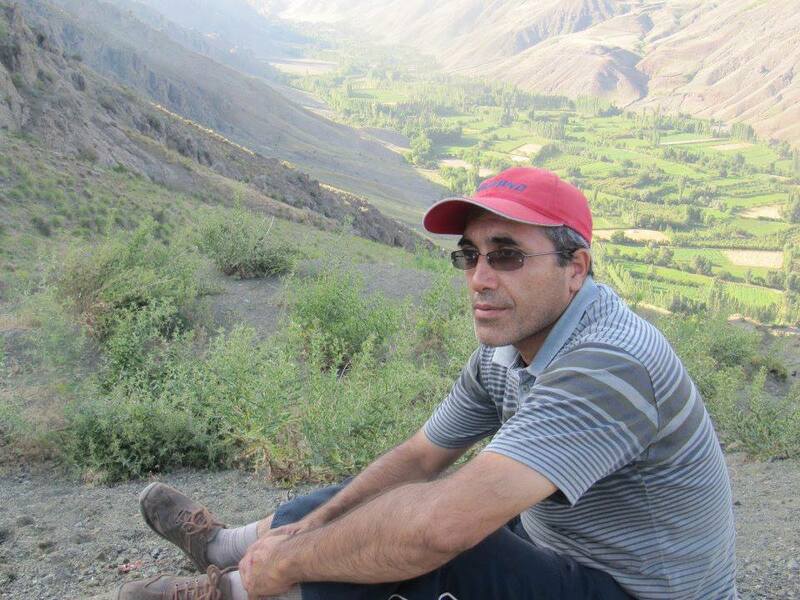 Mahmoud Fazli, 44, industrial engineer, married, father of a child, began his civil and cultural activism in Elm-o-Sanat University where he was the managing editor of a magazine. He is a founding Assembly Member of Azerbaijan Universities; though this group has not been successful to obtain a license for their work to date. He lost his gallbladder during the Iran-Iraq war. Dr. Latif Hassani, 49, a Secretary of Baku State University (in the country of Azerbaijan), holds a PhD in International Relations from this university. He registered as a candidate in the last round of city council elections in Karaj, Iran, but IRI authorities did not allow him to run. His articles have been published in the weekly publications, Omid Zanjan and Navid Azerbaijan; the latter was being distributed in Orumiyeh. He has suffered from heart failure– and prior to his arrest he was hospitalized for this reason. Following their unlawful arrests, these five activists were directly transferred to a detention centre operated by the Ministry of Intelligence. Their entire investigations process was performed by security forces and their long interrogation sessions were carried out by interrogators from the Ministry of Intelligence. They were held in solitary confinement for long periods and barred from visitations with their family members. Their indictment was issued by Hassan Hashemzadeh, the Deputy Prosecutor of the city of Tabriz. They are charged with “the Formation of an illegal group with the intention to disrupt national security” and “Participating in propaganda against the Islamic Republic of Iran”. The indictment was issued without the presentation of adequate documentation. It is clear to JFI that the indictment was issued based solely on the investigative reporting of the security forces and the peaceful nature of the civil advocacy of these five individuals. 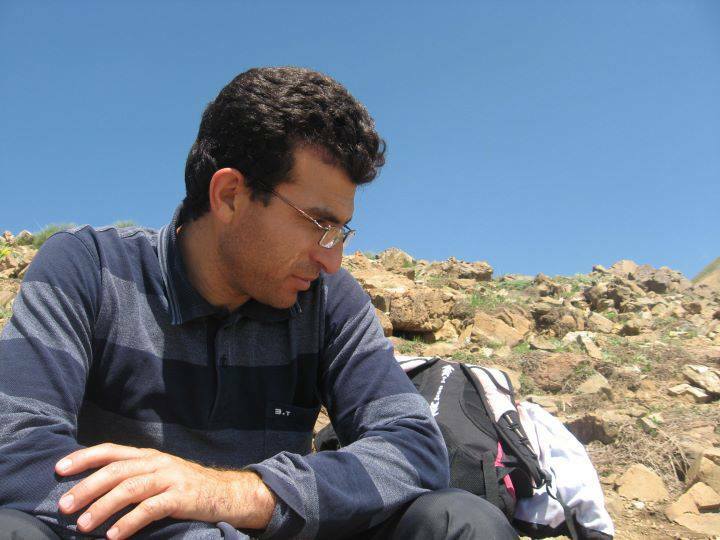 Hassan Hashemzadeh has played a central role in the violation of the rights of numerous Azerbaijani civil and women’s rights activists, student activists, and environmental activists who protested against the drying of Lake Orumiyeh. Additionally, Hashemzadeh is responsible for the arrests of Camp Sarand earthquake relief volunteers (related to the earthquake in Azerbaijan in summer 2012). He is responsible for their investigations process and he played a role in deriving their charges. These relief volunteers were solely charged for using social networking sites to mobilize humanitarian aid to the earthquake-stricken regions in Azerbaijan. JFI notes that the peaceful work of these volunteers may not be considered a crime based on any domestic and international custom or law. According to the indictment issued for the five Azerbaijani civil activists by Hashemzadeh, In May 2013 Hamid Bagherpour, the Judge of Branch 3 of the public and revolutionary courts in Tabriz, condemned them each to eight years in prison for “Participation in the formation of an illegal group” and one year for “Participation in propaganda against the regime”. The activists were sentenced each to a total of nine years in prison. Mohammad Imani, the Judge in Branch 6 of the Appeals Court in South Azerbaijan, upheld the lower court verdict (which was issued on June 16, 2013) without holding a hearing. The five activists have never accepted the charges issued against them. 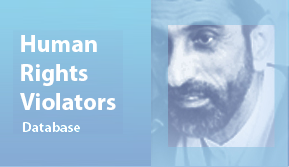 Research conducted by Justice for Iran indicates that principles of due process and human rights have clearly not been implemented in the cases of the five Azerbaijani civil rights activists. They were arrested without a warrant or due process and their citizen rights were violated while in the custody of IRI’s Ministry of Intelligence. The lack of independence of the judges in dealing with the allegations, the involvement of security forces in the investigations process, trials conducted behind closed doors, charges issued without legal reasoning, lack of attention to the defence, inconsistencies and errors in the hearing, and the presence of the Prosecutor’s representative in the initial stage of the hearing are some examples of inconsistencies with the principles of a fair trial found in the cases of these five Azerbaijani activists. Justice for Iran not only finds judicial authorities of the Islamic Republic of Iran responsible for the health and lives of these five Azerbaijani activists, but also holds them accountable for arbitrary detention, torture, violation of Iranian laws and international obligations of the country, unfair trials, issuing long prison sentences for peaceful civil and political activism, and conducting trials behind closed doors without legal reason. Justice for Iran calls on governments who advocate for human rights to help place Islamic Republic of Iran authorities– particularly judges Hassan Hashemzadeh, Hamid Bagherpour, and Mohammad Imani– on human rights sanctions list. 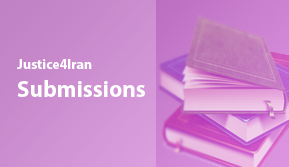 Justice for Iran calls on human rights reporters to utilize all available tools and legal means and methods to influence IRI authorities to grant these five activists their rights. Additionally, JFI demands answers from judicial authorities in Tabriz– particularly Hassan Hashemzadeh, Hamid Bagherpour, and Mohammad Imani– for abusing their power in order to commit gross human rights violations against Azerbaijani activists.